 In the Soviet researches the content which is focused most is about legislation , finance, administration, pre-school system, quality of general education, preparation for higher education, moral education, teachers and teacher training, and latest research techniques..
 Germany is still focusing on the teaching and the upbringing of the youth and the basic education policy of the country under study.  In Japan, America and some other countries of Asia the comparative study is to be deal in the institutions of higher education.  European comparative education is still firmly focused on philosophy, pedagogy and system organization whereas the North America has dominated with the positivist in methodology and structural and functional differences of the systems.  Unfortunately no research findings are available for the trend of “technical education” as a focus of attention. 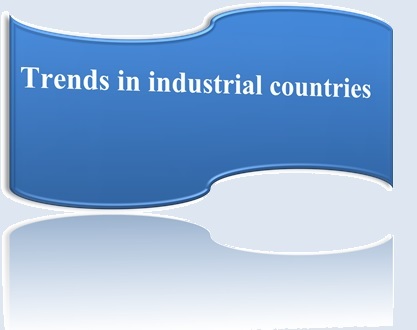  Most of the industrial countries are moving away from the historical methods and are following the research approach.